2010 was another great year for music. 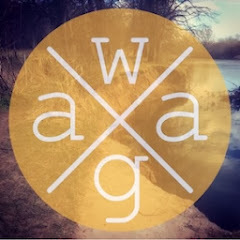 There are many highlights that I will share in due course but the main one was my discovery of Bandcamp through which I found 5 out of the 10 albums here. 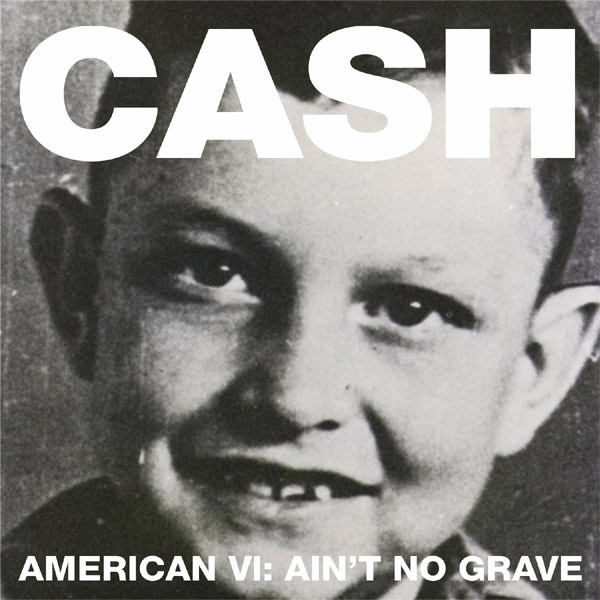 (10) Johnny Cash's American VI - Ain't No Grave is truly a wonder to me. It contains some of the most heartfelt and passionate songs on my iPod... and it has the ability to pick me up when I am down. Cash was at the end of his life and you can hear that... there is an urgency to the album and yet a peace... which sounds like a contradiction and it is, in many ways, but it is also kind of typical of Cash... and that's why I love it. 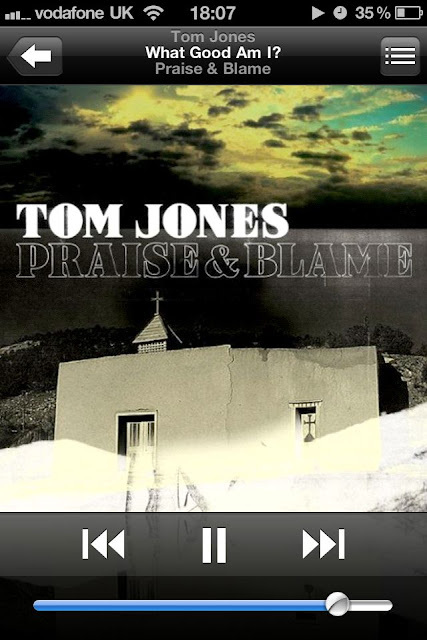 (9) Tom Jones' Praise and Blame came out of nowhere... and now its essential listening. I'm not a Tom Jones fan per se... I don't get the whole Vegas Rat Pack glamour thing. This is different. Its raw and heartfelt bluesy Gospel music... from an era before "the worship leader as rockstar". I believe Jones had to really fight to get this album out... which adds to its value. There is a rebellion about it... and I like that. (8) A Chorus of Storytellers by The Album Leaf is a wonderfully complete collection of post-rock songs... recorded by a full band rather than by Jimmy LaValle himself. Its more rounded, in my opinion, as a result... fuller... a progression from previous work... with an undercurrent of melancholic melody and hopeful consideration. It has grown on me and really captured my attention since I picked it up. (7) A hymn revival by The Lower Lights was and is a Godsend... it takes overlooked and overly familiar hymns and breathes new life into them... not so much bringing them up-to-date but more a shinning up with Brasso to see the beauty that was there all along. Hymns don't normally get me dancing... but their rendition of "count your blessings" is just phenomenal... and justifies their inclusion in my top ten. (6) Formatine by Emmalee Crane is a modern day classic... ironically in the modern-classical genre. Her understanding of ambient drones and creation of said drones using a combination of traditional orchestration and electronic manipulation is testimony to what can be done. Her creativity is first class and it show in this complete and polished collection of ambient soundscapes. Truly wonderful. (5) Go by Jonsi is full-to-the-brim happy and upbeat... a bouncy and now wall of sound... that puts a smile on my face and a skip in my step whenever I put it on my iPhone or iPod. The immersive, inclusive soundscapes on this album are so sumptuous... so expertly crafted... they just feel right... like home. 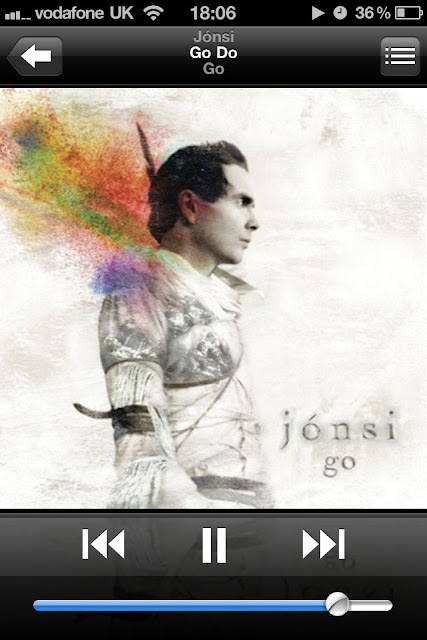 Jonsi is without peer... and this album is proof of this fact. Go is so ahead and yet so now... it is truly a pleasure to listen to. 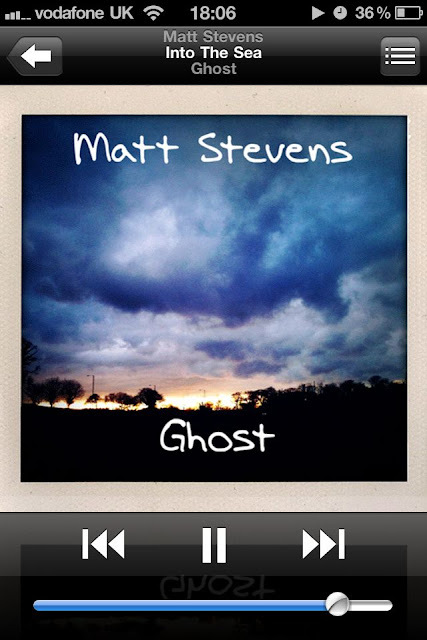 (4) Ghost by Matt Stevens is another immersive album... chocked to the brim with deep layers of sound. His guitar playing just gets better and better... and his use of loops and electronic manipulation is inspired. His music creates a wonderful soundtrack to day-to-day life: car journeys... nights in... commuting... coding... all improve when he is on. 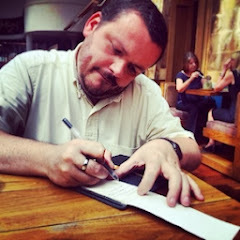 Getting to know his music... and the man himself through twitter... was (is) a highlight of 2010. (3) Another musical inspiration on twitter is Andy Othling aka Lowercase Noises whose album Carry Us All Away was the first hardcopy CD that I bought from Bandcamp. It is truly a work of art... 60 minutes of the most graceful and beauty-filled guitar-orientated post-rock that I have ever heard. 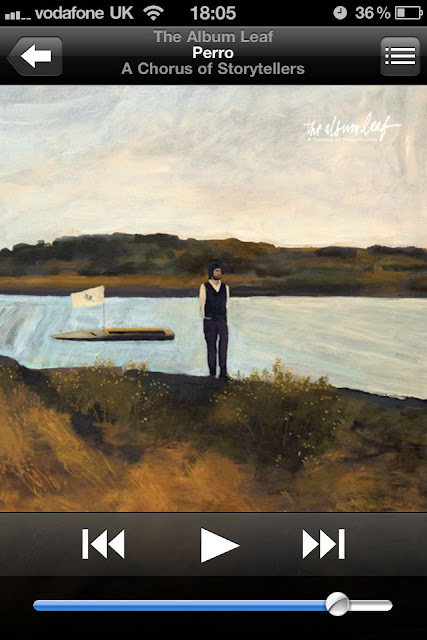 It is a real progression from his earlier work... a fuller sound with drums, additional instrumentation and even vocals. Hauntingly beautiful and so imaginative. 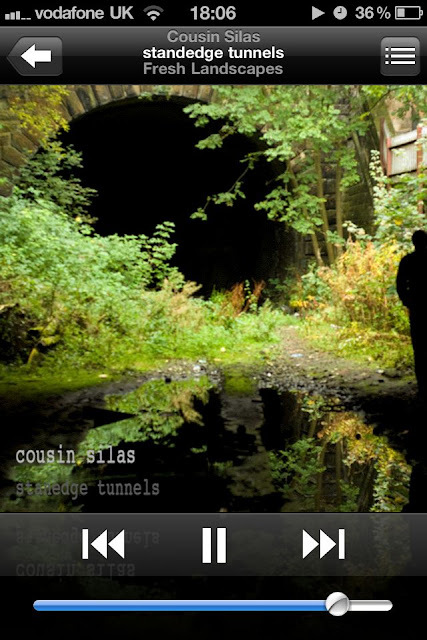 The first of the two albums that have tied for my attention as my favourite album of 2010 will come as no surprise :: Complex Silence no9 - Fresh Landscapes by Cousin Silas :: because it was another of the highlights of 2010 for me. Featuring some of the best ambient electronic soundscapes from Cousin Silas and some of my best photos in the release... it was a true pleasure to work with one of my musical heroes. Am I biased, yes... but so would you be if you got to hear the work and let it soak into your very bones prior to release. It is, in short, 72 minutes of the best soundscapes Cousin Silas has to offer... and considering the other albums he released in 2010... thats a mighty feat indeed. 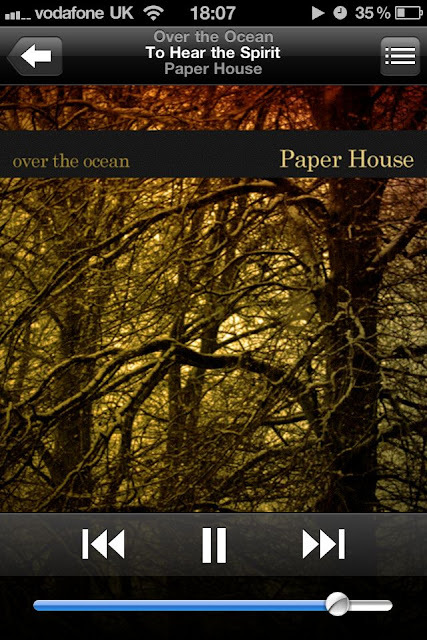 The second of the two tied albums is Paper House by Over the Ocean for the very fact it has connected with me in the deepest of levels. 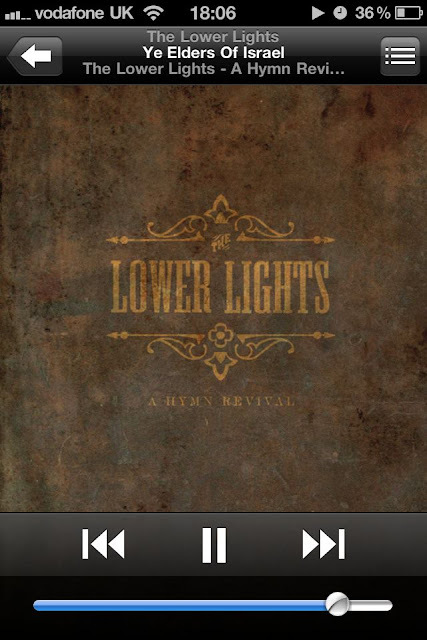 I came across them by chance... whilst browsing the post-rock section of Bandcamp... and gave them a listen. 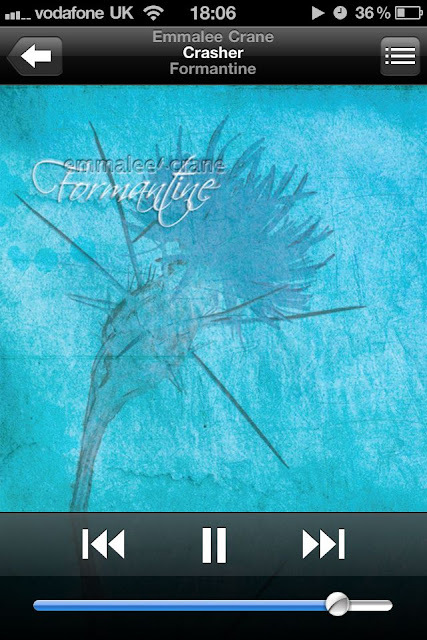 I was blown away by their sound... and the profound lyrics that are just so right for where I am just now spiritually. Raw and uncompromising... passionate and powerful... and yet gracious with real feeling and meaning... 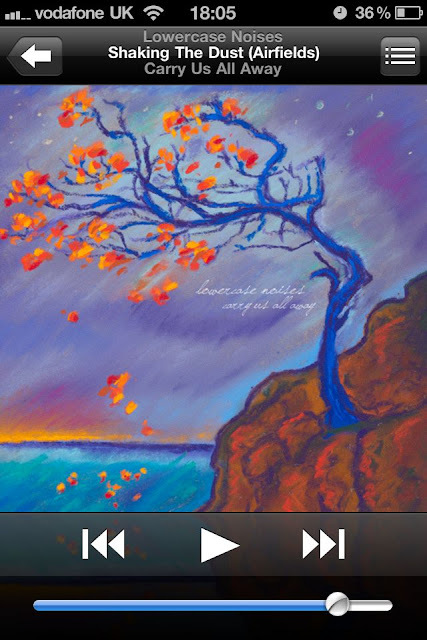 I just love this album. So that's me... I will post on the albums that got my attention in 2010 but didn't make it into this list. 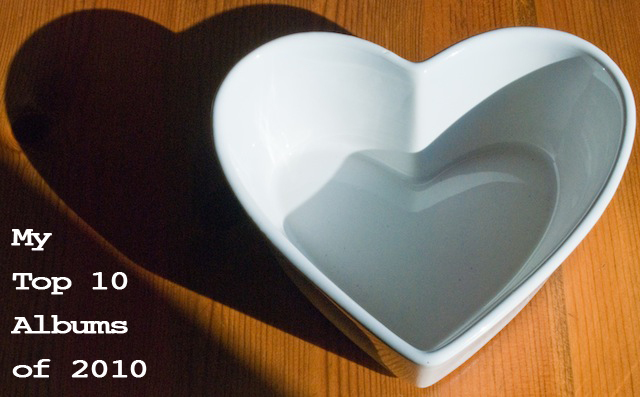 What were your favourites in 2010?